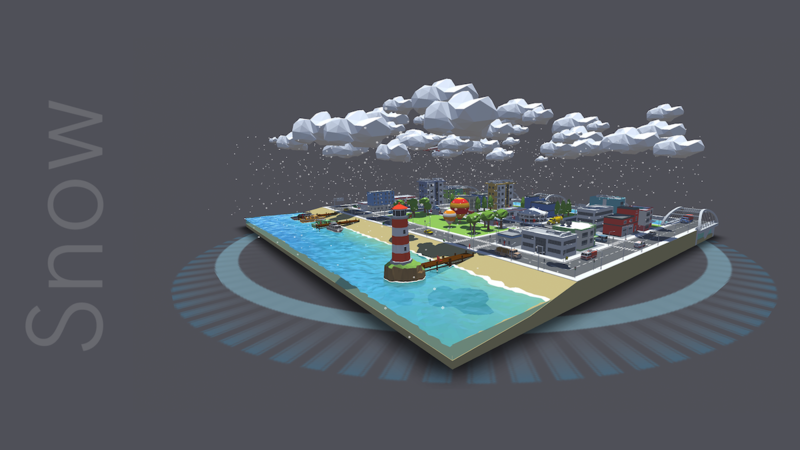 First of its kind 3D Weather App. Augmented Reality (AR) technology has been released as part of Apple’s iOS 11 & Android 7.0 Nougat. 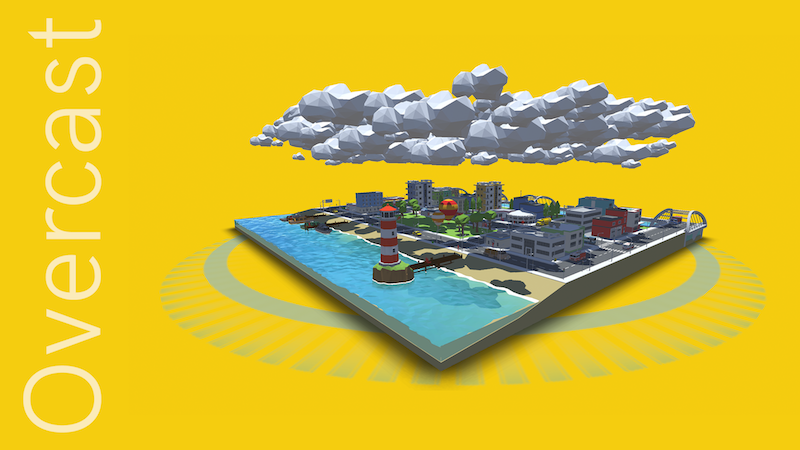 Experience local weather in a way that has never been seen before. 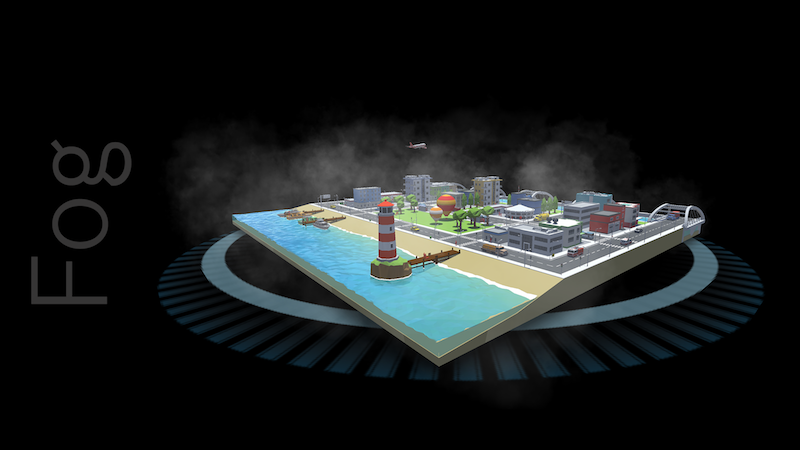 To deliver a true and immersive AR experience to our customers, we’ve been working hard at developing a 3D Weather app as part of the first wave of AR enabled applications. 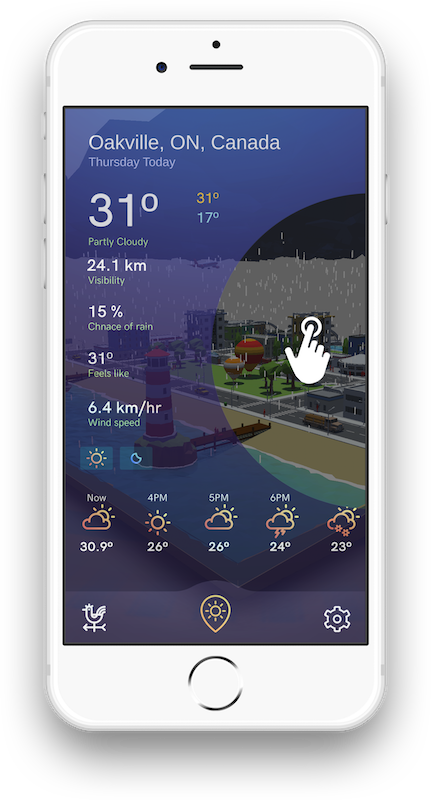 AR Weather App will be available in Apple Stores by mid-September with Android release soon to follow. Make no mistake about it, this is no regular Weather App and since we don’t want to rain on your parade, we’ve also developed a unique User Interface that makes it easy for you to read up to date weather conditions, so you can plan what you’re going to wear and what outdoor activities you’ll attend. We can’t tell you all our secrets, but keep coming back to our website for updates and teasers. Made with ❤️ | Copyright © 2017 | AR Weather App.